energy: 1000 – 1500 tub gauss: above 2000gs plating ‘: ipg plating’ unique: fir, germanium, magnet, negative ion, etc. 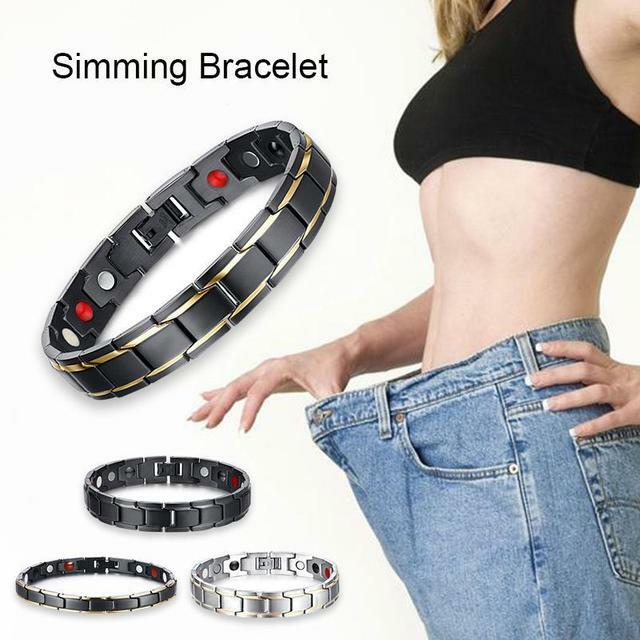 specifications: material: stainless steel 316l size, average size, can adjust length: 21 cm width: 1.2 cm packing:1pc elements: energy health magnet / beam infrared far / negative ions / germanium powder fuctions: antifatigue and radiation protection, etc. gender: male / female / neutral / lovers – magnet can improve the immune function of the body, mainly used for the relief of dizziness, palpitations, insomnia, irritability and dreamy. – beam infrared far can promote the growth and health of living cells. can accelerate the blood circulation, regulating blood pressure, improve arthralgia, regulating autonomic nerve, promote metabolism. the negative ions can improve the quality of sleep, increase the oxygen content, and is beneficial to the transmission of oxygen, absorption, and use. powder of germanium can protect the electromagnetic radiation in our daily life. regulates blood pressure, reduce fatigue.